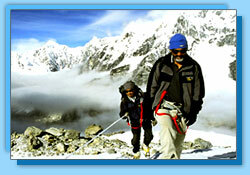 Deep inside our heart everyone has the desire to visit the lofty peaks of the Himalaya. 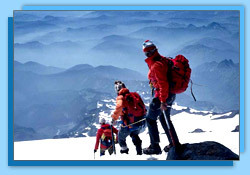 Today Himalayan ranges are the most popular adventure zones of the world. It is a destination for all kinds of people. So come lets explore the different facets of the vertical limit. 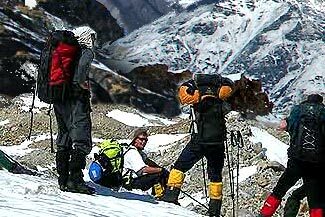 Deep desires to explore the lofty ranges of the Himalayas attract people from all over the world. If you visit the Himalayas just once you will understand why it's called the paradise on earth. Not many places in the world can charm you like the Himalayas. Not every place gives you a reason to be there every season. 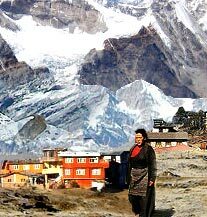 But then not every place is the Himalayas. 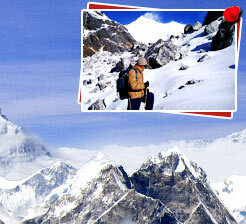 The silvery slopes of the Himalayas are the home to one of the best adventure sports zones in the world. 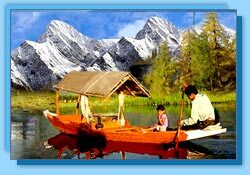 Today it has become a favorite destination as much for families as for the adventure sport enthusiasts. Each and every region of the Himalayas has its own unique characteristics. 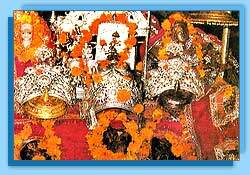 No other place in the world can offer such varied topography ranging from the lush green valleys to turbulent rivers and glistening mountain peaks on one side to the tropical jungles of the Arunachal and the stark land of the Trans Himalaya on the other side that extends to the Tibetan plateau. It is the place where you can find some amazing range of flora and fauna. 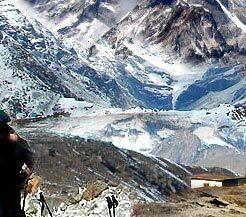 So we have tried to knit together these seemingly diverse features of the Himalayan topography by bringing out the unique beauty of different regions. 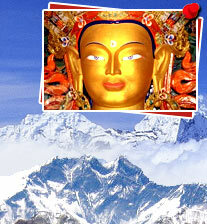 So come lets explore the majestic Himalaya as we travel down from one region to another.